It would require great courage of conviction and moral strength for a daughter to depose against her own mother who is an accused, remarked the Supreme Court bench while affirming the conviction of a woman who was accused of the murder of in-laws of her daughter. Shamim was accused of murdering Pappu and Anisha, and injuring Heena, who are the brother, mother and sister of one Ishrat Ali, who had married her daughter Shabnam. One of the main witnesses in the prosecution case against her was her own daughter who deposed to the effect that her mother had told her that the murder was the consequence of not listening to her and that her husband will meet the same fate. The trial court had acquitted the accused, but the high court convicted her and sentenced her to life imprisonment and denied the benefit of any remission in sentence, till she completes twenty-five years of custody. The High court had observed that the motive behind the murder was that the accused was perturbed and strongly opposed to the marriage between her daughter and Ishrat Ali. The bench observed that her deposition can be considered as a corroborative evidence being a voluntary extra-judicial confession, considering the nature of relationship between the witness and the appellant. 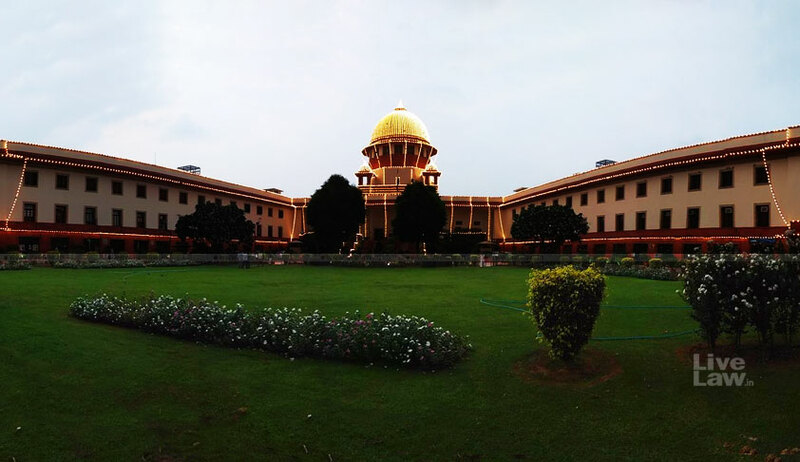 Though the bench affirmed the conviction recorded by the high court, it set aside direction for denial of remission for 25 years observing that no special reasons have been ascribed for the same.